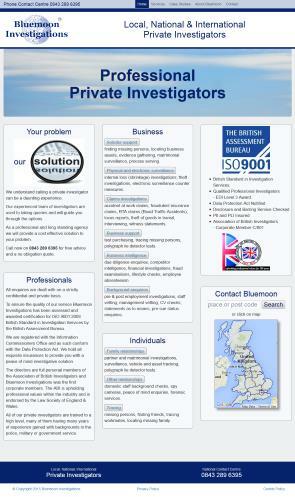 Operating through the office network and associates Bluemoon Investigations provides a managed service throughout the UK. International assignments are also undertaken. For enquiries in Derby and the surrounding area please contact our Customer Contact Centre.